As the semester winds to a close, I find myself having less-and-less time for leisure activity. I only get a few hours a week of free time, and it is only a brief relief from my school work. As most young people nowadays can attest, Netflix seems to always be there when you need it most. In what free time I’ve had, I’ve been binging a couple different Netflix originals, specifically new seasons of great shows I’ve already written about. I’ve tried to formulate full articles on each of these shows, but haven’t really been able to find the time or brainpower to do it. So, I’ve decided to return to boosting once again! 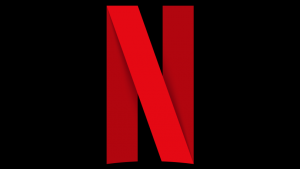 Today, I’ll be boosting some Netflix shows that I’ve been enjoying recently. Netflix users, this ones for you! This is one I’ve been trying to write about for little over a month now. 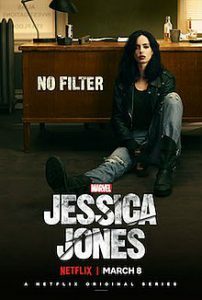 I really loved the first season of Jessica Jones, and yet somehow the second season’s release date was not on my radar. Once I happened to discover it was out, I tore through it in a week, and I have to say, it is pretty good. The story takes Jessica in a new, painful, and interesting direction, breaking down new parts of her personality that weren’t focused on as much in season one. Old faces return in larger roles (like Jessica’s neighbor-now-assistant Malcolm), and the season introduces a whole slew of new characters. While I still think season one is superior, and there were some strange characterization issues throughout, season two of Jessica Jones is another win in my book, and if you are a fan of the show or character, you should definitely check it out! Now this, on the other hand, I had been eagerly awaiting for months. Back in my first post about this show, I shared my immense love for it and its great atmosphere and performances. 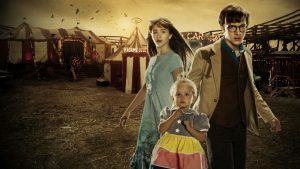 Season two brings everything I loved about the first season back better than ever, and continues to get darker and more suspenseful with each episode. This season covers the next five books in the series (books 5-9), and each episode kept me craving more. 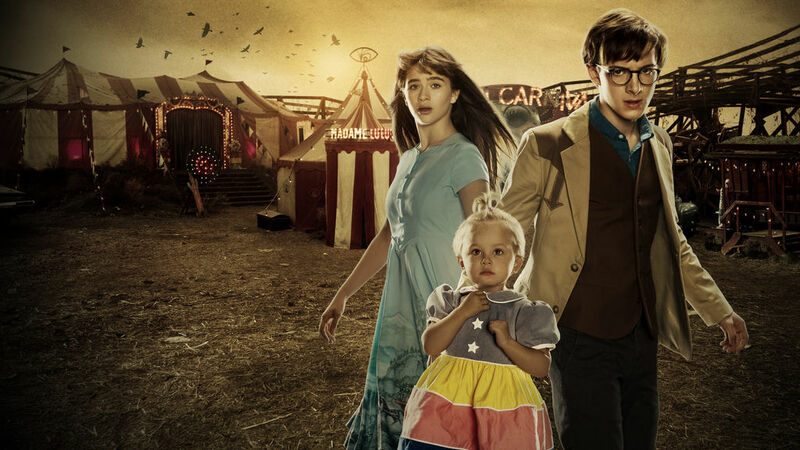 Neil Patrick Harris’ Count Olaf grew on me as the season went on, and additional talent like Nathan Fillion just gave the show more life and energy. This was an excellent season, and if you enjoyed season one, definitely watch season two. Now I can’t wait for more episodes! With their rise in popularity recently, I’ve always told myself that I’d never get into Netflix docu-series. This one, however, I just couldn’t resist. The Toys That Made Us is an eight-part documentary series, with each episode focusing on a different toy line that shaped the industry (and our childhoods). The first four episodes are currently available, with four more on their way! 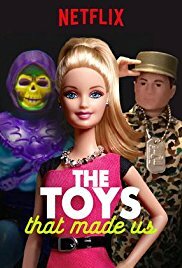 The series so far covers Star Wars, Barbie, He-Man, and G.I. Joe. This show is just plain fantastic. It gives us an insider look at the history of each of these toy lines, with interviews with designers and builders that shaped the toys we know and love. It was a genius idea to start with Star Wars (my personal favorite of the episodes), as the show immediately captures your interest, leaving you wanting to watch more. I burned through all four episodes in a weekend and, if you’re into toys like I am, I recommend you all do the same! There you have it folks. Just some short thoughts on a couple Netflix seasons I really enjoyed. As my schedule gets busier and the end of the semester approaches rapidly, I must say that this will probably be my last post for a couple weeks. As much as I love writing here, I gotta focus 100% on school for the time being. I will be back in early May, if I make it through the month! Grant Howerton is the type of guy who likes talking to people online more than in person. I like to write, sing, and play the trombone. My roommate is a little scared of my Star Wars figure collection. I'll eat food, if you give it to me.